Mandaue Foam Furniture does not only produce foams and beds but has a wide array of products from large furnitures to small home items. And since I am in search of a floor lamp for my living room, I went to the Quezon Avenue Showroom of Mandaue Foam Furniture to check out some of their items. 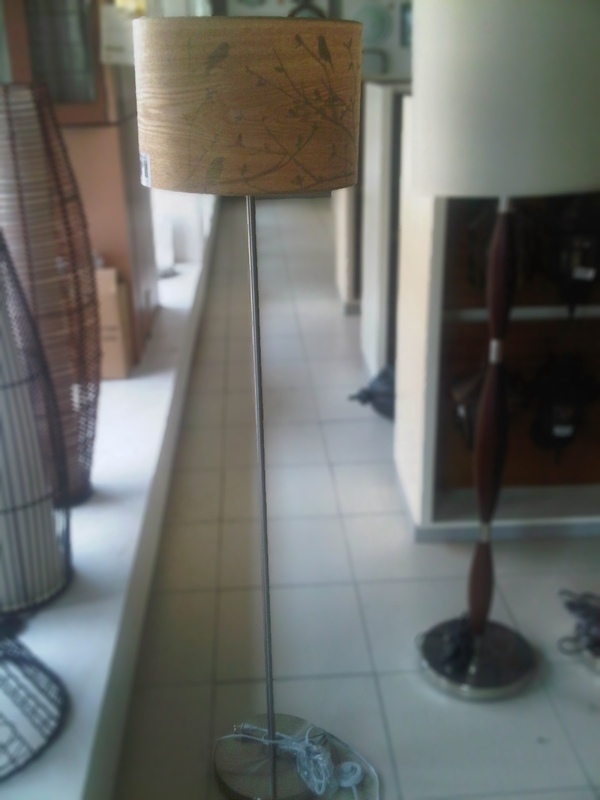 This floor lamp caught my eye since it seemed perfect for my living room. I liked it because of its simplicity. 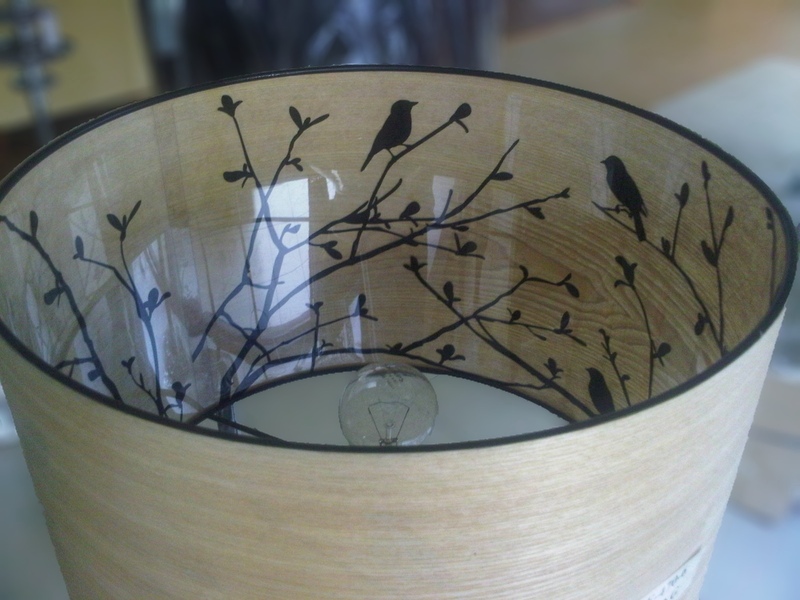 Amusingly, when you turn it on, a cute silhouette of birds and branches are seen from the shade of the lamp that adds a touch of nature to the living room space. Can’t wait for it to be delivered to my home! Luv the lamp? How much is that cost? We have over 60 years of experience working with Western Australian hardwoods and have created a unique range of solid timber furniture like Australian Timber Furniture,Australian Furniture,Jarrah Furniture,Jarrah furniture Perth,Sheoak Furniture,Sheoak Furniture Perth,Jarrah Bed,Sheoak Bed,Jarrah Coffee Tables,Timber Cutting Boards Each individually handcrafted piece reflects their commitment to quality and function, built to stand the test of time.